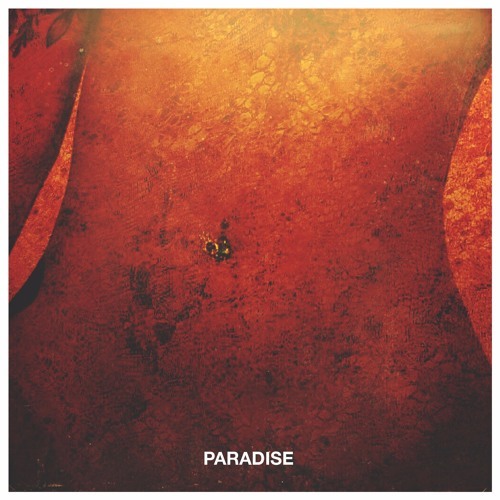 @jeremy-vandeveire: "found paradise, paradise inside your eyes"
love the tempo change in this track man. great stuff!!!!! Alison Wonderland played that @ Tomorrowland MainStage <3 great Track!